Fernhill Gardens – a public park for the people of Dublin? Fernhill Gardens were acquired in 1937 by Mr. Ralph Walker and his wife Susan who built an amazing collection of trees and shrubs over the next 60 years. It is now without doubt the best arboretum in South County Dublin, with in excess of thirty acres planted with rare shrubs, trees, ferns and herbaceous plants. 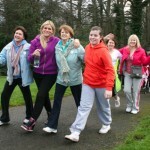 Fernhill is sheltered by the mountains behind and has amazing views over Dublin Bay. 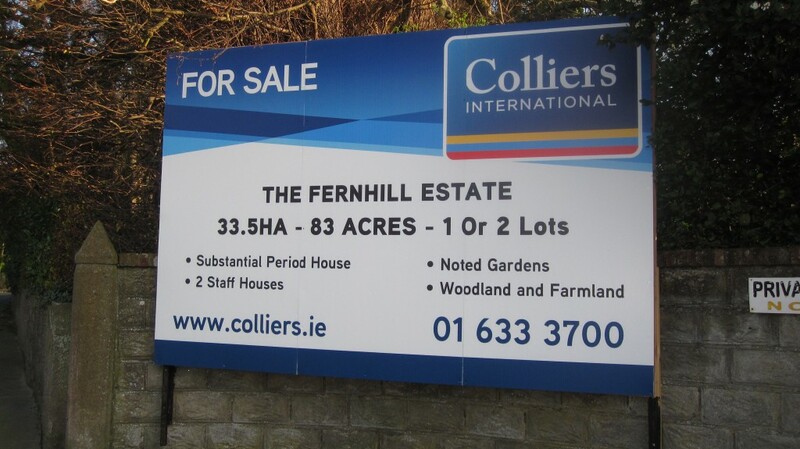 NAMA has now put Fernhill on the open market. I want to join the call on Dun Laoghaire Rathdown County Council from my Independent colleague, Councillor Victor Boyhan from Blackrock, to enter into discussion with NAMA to acquire the gardens and to ensure that this rare collection of plants, trees and shrubs is protected and is available as an invaluable leisure and educational resource for the people of Dublin and of Ireland. This is an area that has been identified as in need of a public park on account of the high density of housing built in the area over the past ten years. Fernhill would also be a major tourist attraction for the area. DLR could explore the possibility of a land swap for zoned lands belonging to the Council that could be of interest to NAMA. All options should be considered by DLR to acquire this huge resource for the benefit of the area and the public. 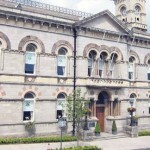 Dun Laoghaire Rathdown Budget 2014 – What is in there?